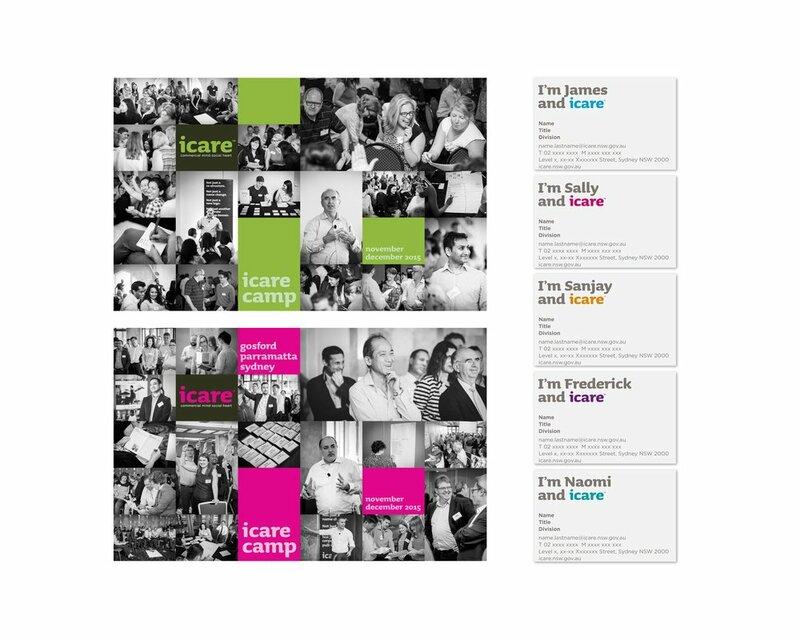 Melhuish & Co created the icare brand and marketing communications style. A transformation from the old WorkCover NSW brand identity. Melhuish & Co created Brand Guidelines, Print and Digital Design, Video Content Production, and Infographics. How do you transform an unloved Government entity into a valuable brand in only 8 months? Like this. icare replaced Safety, Return to Work & Support and WorkCover NSW. 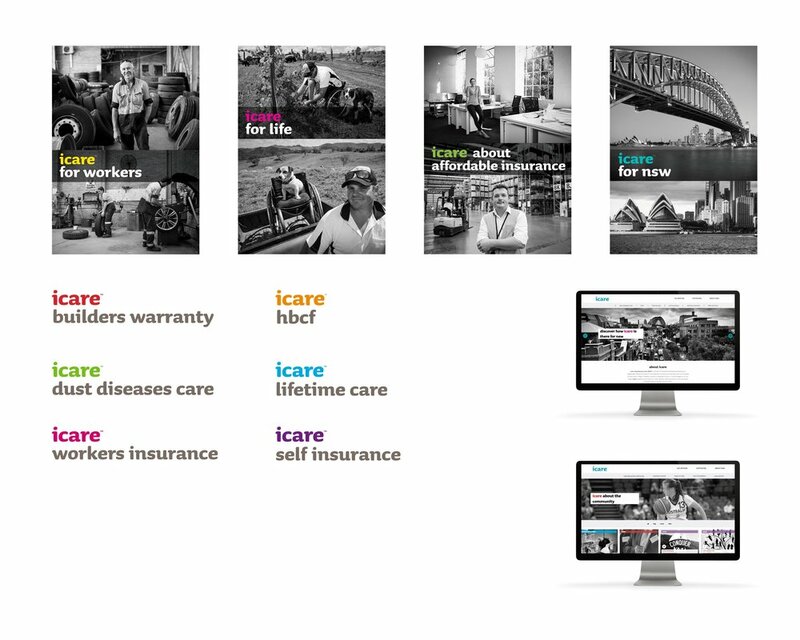 Insurance & Care, known as icare, is a new organisation created to deliver the insurance and care schemes for NSW. icare is now the largest general insurance service provider in Australia. The project included creative rebranding and ongoing marketing communications in print, digital and film.